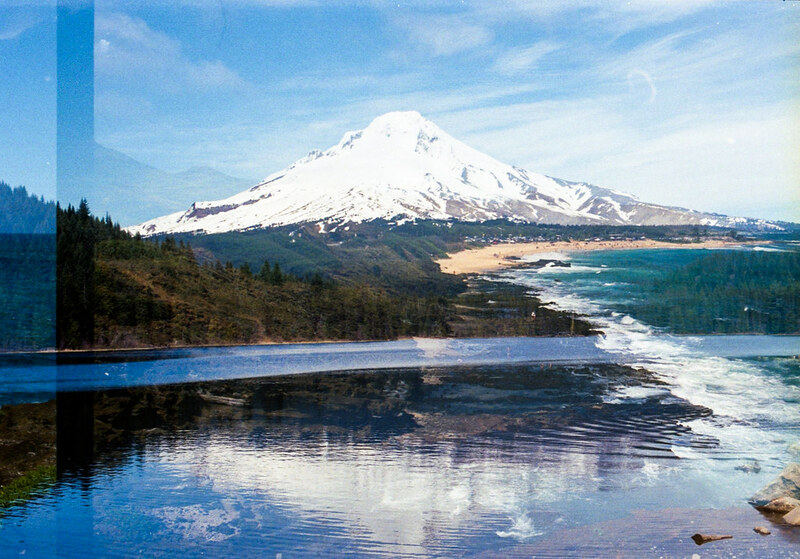 Way back in March I did a film swap with an IG/Flickr buddy who goes by Malkavred. At the time he lived in Hawaii. 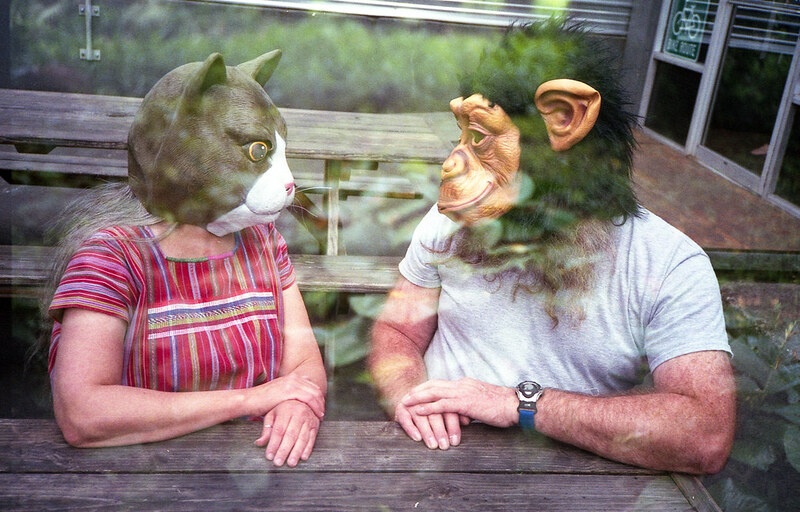 We sent each other a roll and I happened to shoot the one he sent me on WPPD – which will account for some of the weird antics. But the effect of weird antics + Hawaiian landscape turned out really cool! Here are some of my favorites from the swap. 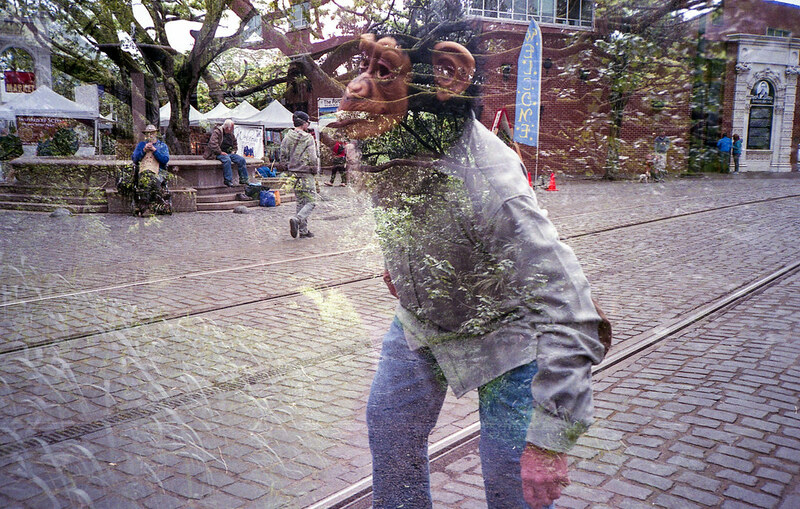 Film swaps are loads of fun. If you are interested in doing one with me I’d love it! Let me know in the comments! You can see more of malkavred’s photography on his Flickr page. 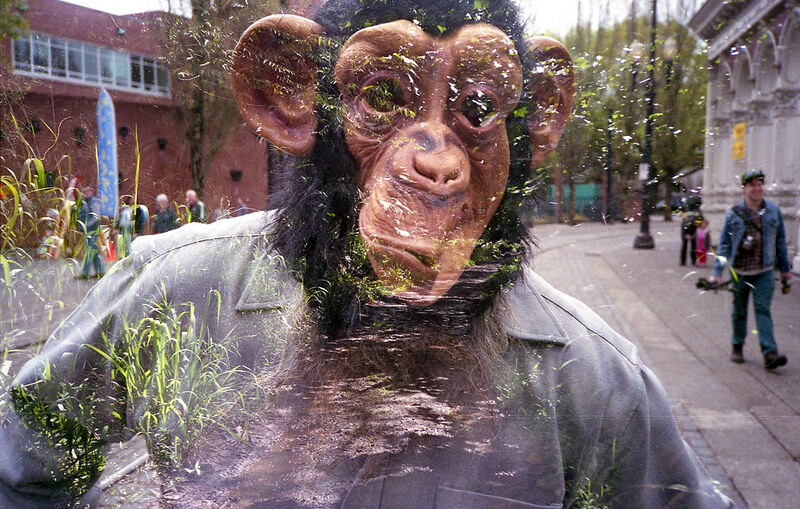 See more results from our film swap in my Flickr album.